Need help choosing the right dog breed? It can get a little overwhelming, so we're breaking down the decision making process into manageable steps. Feel free to skip any step that doesn't seem to fit you and read more about those that resonate with you. In Part One of this two part series, we examined your needs and wants, your strengths and weaknesses, and your motivations. In Part Two, we'll look at different dog characteristics such as age, size, gender, appearance and breed status. If you haven't read part one, I suggest you go back and read through it so that this part will make more sense to you. How much free time do you have for a dog? What is work schedule: How much time will the dog be alone during the day? How do you rate your physical strength? How well do you enjoy a challenge? How much does the dog's appearance play into your view of the ideal dog? 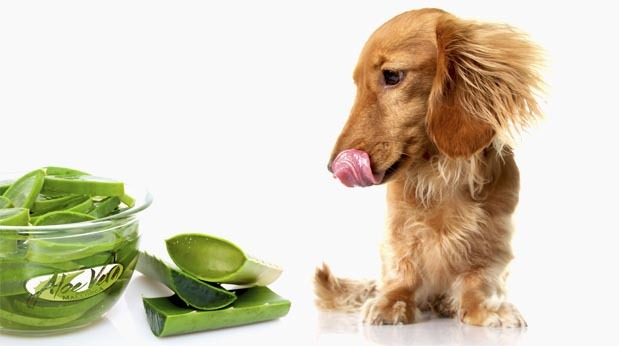 Any allergies to pet dander in your household? How particular are you about your home's interior? According to the ASPCA, "Approximately 7.6 million companion animals enter animal shelters nationwide every year. Of those, approximately 3.9 million are dogs and 3.4 million are cats." Now, let's look at some dog characteristics that might make a difference to you. Some of these factors will be more important to you than others. 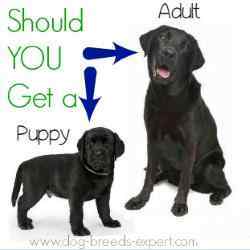 Age is usually a factor in the initial stages of deciding on a dog. Age also plays a part on where you are likely to find your new canine friend. Have you considered the age of the dog you will get? Gender is very important some people especially if they have had dogs before. If female dogs seemed perfect before, why take a chance on a boy. Some folks don't have a preference. Some people have a strong opinion. Which gender is really best for you? Or, is there no difference. Color shouldn't matter but it does. Some breeds have many different colors from which to choose and others come in only one color. If you hate white dogs, then you not likely to choose a Maltese, Pyrenean Mountain Dog or Kuvasz. You'd better love black if your ideal breed is a Schipperke. People often think about purebred dogs when it comes to make a breed choice, but cross breeds or hybrids and mutts make equally wonderful pets. Like age, the status of the breed you choose will often dictate where you begin your search. 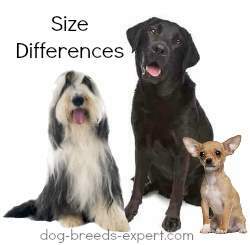 Breeders normally breed one or maybe two purebred dogs and some also produce hybrids, popularly known as designer dogs. Shelters and humane societies will be the obvious place to look for mutts. Why research breeds, you might ask if you want a mutt? Knowing what types of breeds went into your mutt will help you understand the dog and assist with training. You've pondered many questions, but there are a few more to consider and just a little more homework. 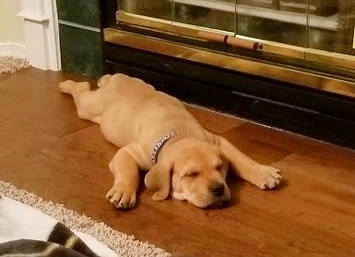 Before visiting that breeder that has new puppies, consider do just a little bit more research. 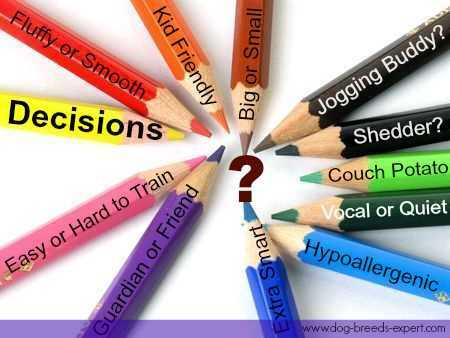 Find out whether your breed is most appropriate for novice owners or experienced ones.